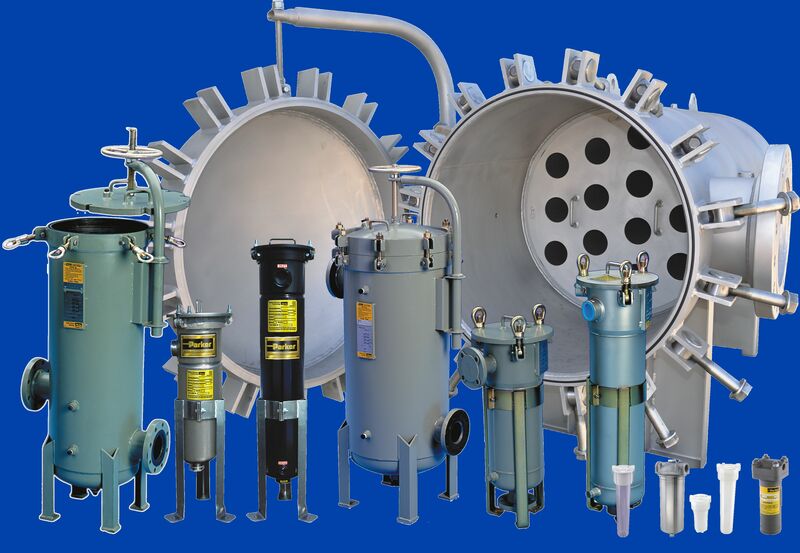 Shawndra Products, Inc. manufactures replacement and proprietary air and gas filter elements and also engineers and manufactures ASME code filter vessels. Shawndra engineers vessels to customers’ field conditions, or fabricates vessels to customer supplied drawings. Products offered include lube oil filters, high temperature sewn end filters, panels and a full-line of molder-end filters. Shawndra also makes direct replacement elements with a higher level of quality for brands like Dollinger, Consler (Graver), Ingersoll-Rand, Sullair, Atlas Copco, IFM, Sunshine, Endustra and NAFCO. Shawndra’s filter vessels are highly designed with durable, more-efficient systems that offer enormous operating savings and are safer to operate than industry-leading systems in the industries of natural gas, chemical processing, power generation and many more. Wholly owned subsidiaries Rush Certified and A&E Testing increase Shawndra’s capabilities. Rush Certified is an ASME Code Stamp Certificate Holder for Pressure Vessels and has additional capabilities and qualifications for various fabrications. A&E Testing provides in-house Non-Destructive Testing services. Shawndra also offers significant welding capabilities that allows for the fabrication of ASME code and sheet metal assemblies with lead times shorter than industry standards.